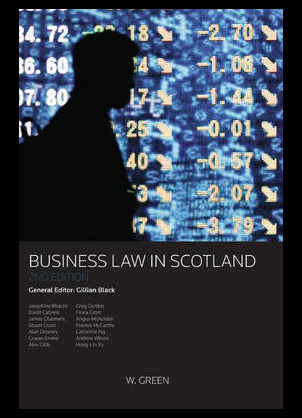 Business law in Scotland from Gillian Black is an excellent and highly regarded comprehensive coverage of the Scottish business law system. 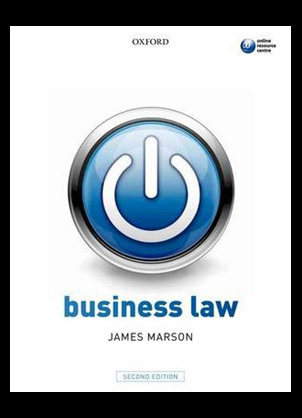 The book provides extensive accounts of case law and criminal law that have been contained within the business law world. 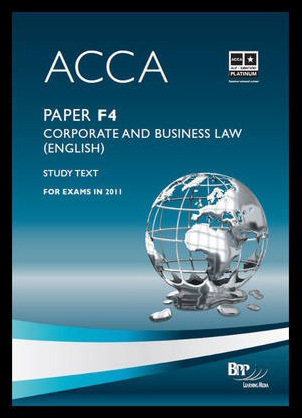 BPP learning media ltd brings you the all new ACCA – F4 corporate business law study text. 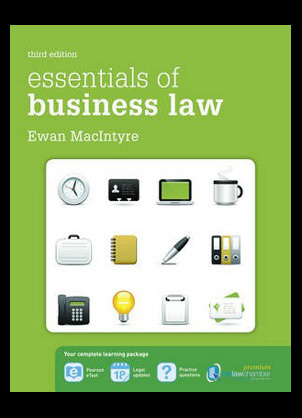 The book contains all the current training required for this years curriculum providing everything the students will need to be successful in their exams. 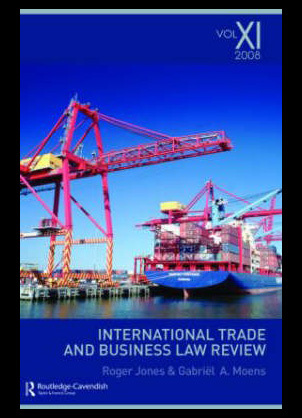 International trade and business law review: V 11 International trade and business law by authors Gabriel Moens and Roger Jones. 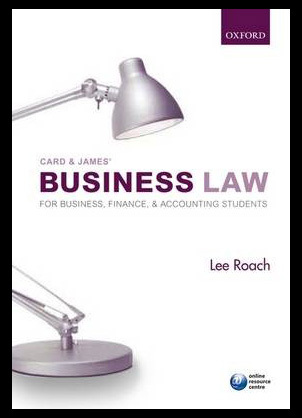 This new and highly acclaimed book is full of publications of leading articles, comments and case notes as well as reviews on international trade and business law.